We’re delighted to start 2015 with an award for inniAccounts. Once again, we’ve made the top three Best Contractor Accountants in the Contractor UK’s prestigious 2014 Reader Awards. Throughout December contractors across the country have been casting their votes via Contractor UK’s website. Last week the best service providers in the UK were finally revealed. The ContractorUK Awards are the only awards in the industry voted for and decided by contractors. For the second time, we’ve been rewarded for the quality of service we deliver and constantly strive to improve. We always consider our clients’ needs first and our best-in-class software and service evolve around the changing requirements of contractors. 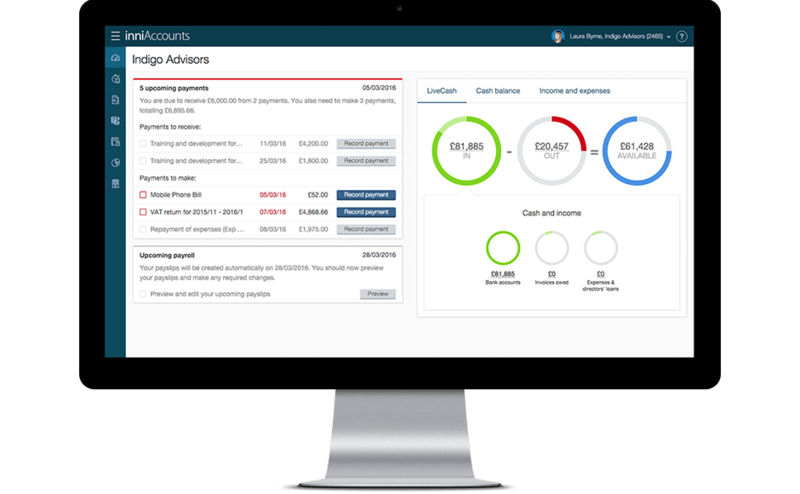 inniAccounts is among the pioneers in the contracting marketplace offering a truly online accountancy solution in real time. We started as a team of ex-contractors with the need for transparency and efficiency, as we deliver in our contractor accountancy service today. We greatly appreciate the efforts of contractors all over the UK who selected inniAccounts as a leading contractor accountant, and would like to thank all our clients and supporters who took the time to vote for us! The whole team at inniAccounts is looking forward to a bright year ahead with exciting product developments and new members to maintain the high expectations of our ever growing client base. If you’re part of it, we’d like to hear about your experience and welcome any feedback in the comments section below or through our regular customer satisfaction survey. If you’re looking for a market leading accountancy service and considering appointing inniAccounts, get in touch today via LiveChat or call us on 0800 033 7827 (or 01332 460010 from your mobile) to discuss how we can help.